If you fancy some theme park action in the sun, you’ll definitely want to snap up the special offers we’ve just added! Tickets to Europe’s biggest and most popular parks are now EVEN BETTER value, with extra days in the parks, amazing savings and even free “lunch-money”! 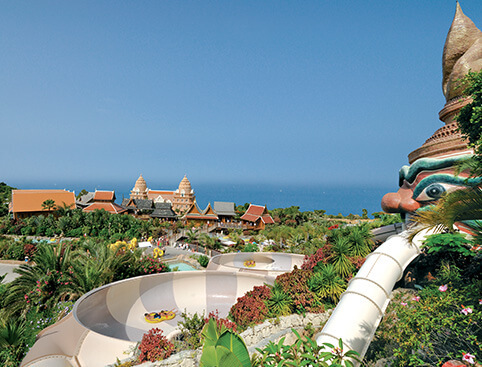 Receive a FREE €10 or €5 park voucher when you book selected Siam Park tickets! Your “Siam Money” can be spent on food and drink at any restaurant in the park. This includes the Siam Park and Loro Parque Twin Ticket. For the months of July and August only, you’ll receive extra FREE days at the park with a selection of PortAventura tickets! 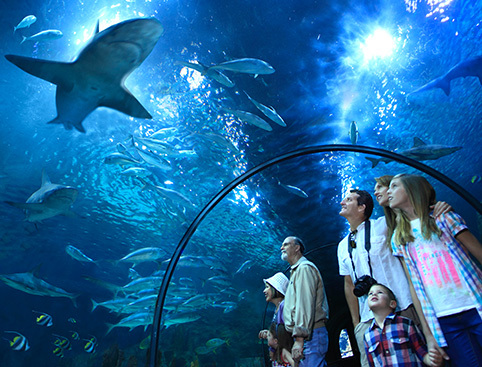 OR get a 4-day ticket for the price of 3 – a saving of up to £17pp! This offer is valid for visits until the end of September 2013! For July only, our Disneyland Paris 1-Day Hopper ticket is £18 cheaper than paying at the gate! These offers are available for a limited time only, so don’t wait around – visit one of these great theme parks and save this summer! Jamie is a member of the Marketing team at AttractionTix. Her passions in life include travel, festivals, food and her dog Rosie, not in any particular order. Her top travel experience was a helicopter flight over the Grand Canyon during a trip to Las Vegas.